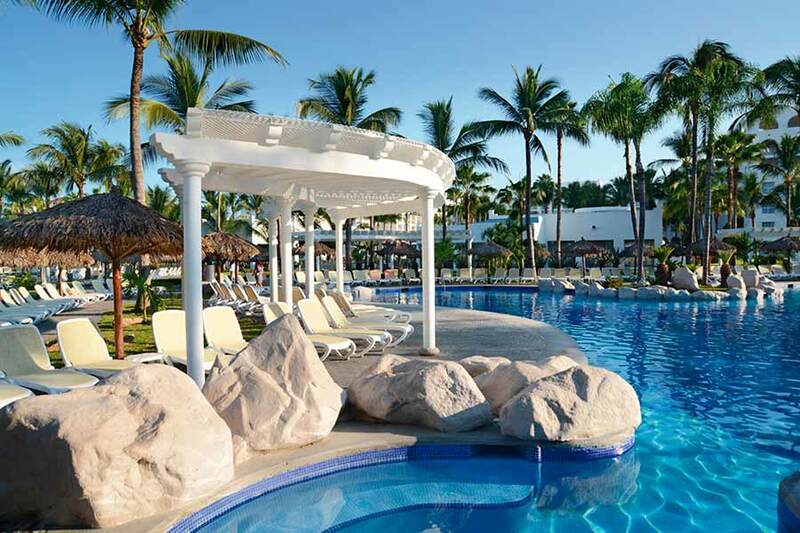 Overlooking a stunning white sand beach, the Hotel Riu Jalisco is the ideal place to enjoy an unforgettable vacation with your family or friends. 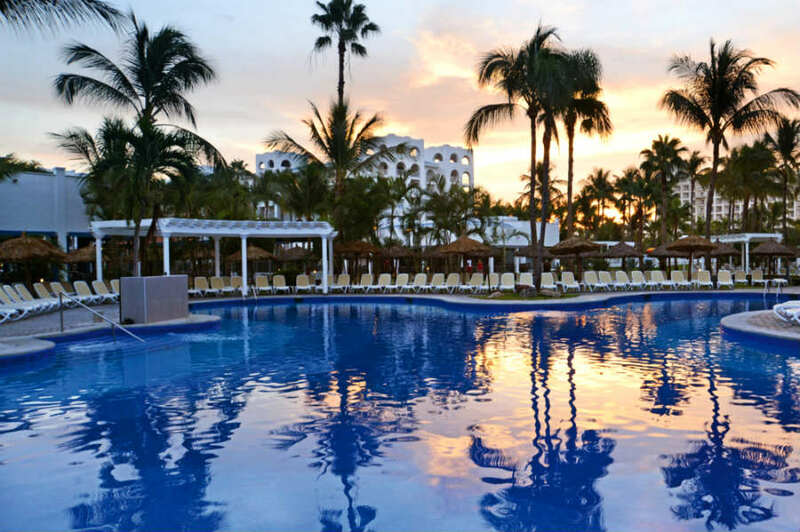 The all-inclusive Hotel Riu Jalisco located in Vallarta, Mexico offers you a wide array of options in its spacious facilities so that you can enjoy RIU Hotels & Resorts' exclusive service. 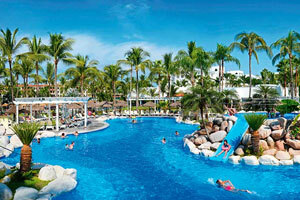 At Hotel Riu Jalisco you will find 2 pools with swim-up bars where you can cool off and enjoy the Mexican Sun. 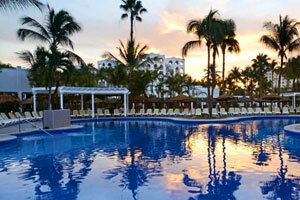 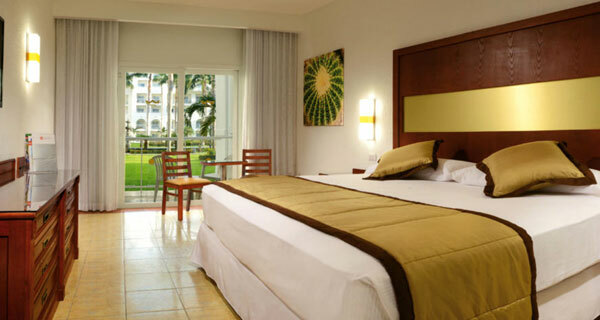 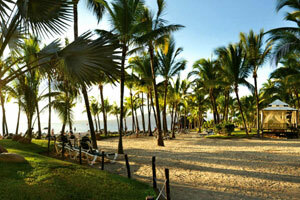 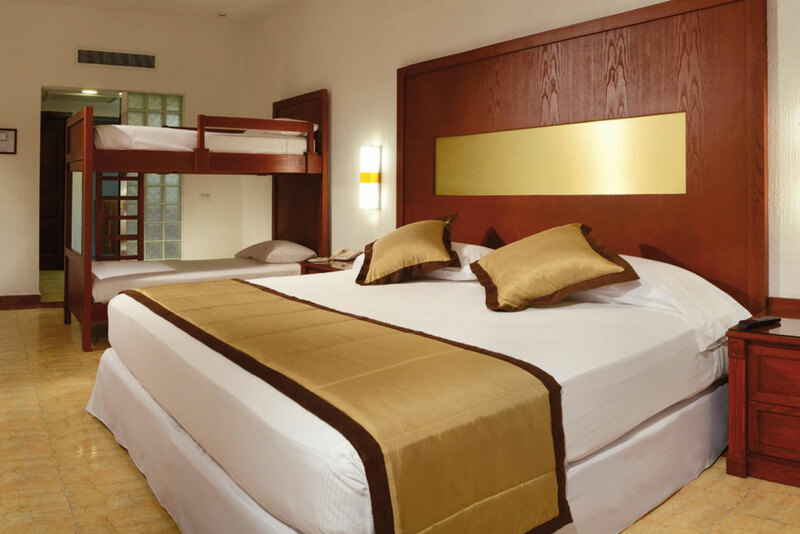 Hotel Riu Jalisco also offers you direct access to the beach where you will find a private area for hotel guests. 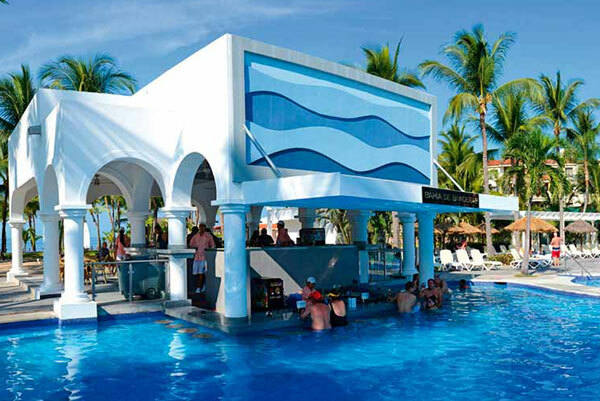 If you want to relax, visit the Renova Spa at Hotel Riu Jalisco, a wellness center with beauty services, a variety of treatments, a hydromassage bath and a sauna, so that you return from your vacation feeling as good as new. 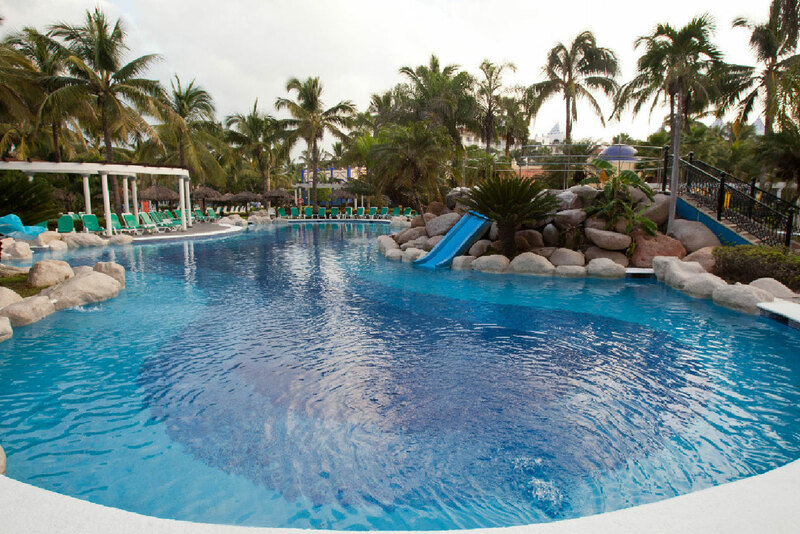 At Hotel Riu Jalisco, a fun time is guaranteed thanks to our entertainment programs and the various sports you can enjoy at our facilities and around the hotel, including volleyball, windsurfing, golf or kayaking. 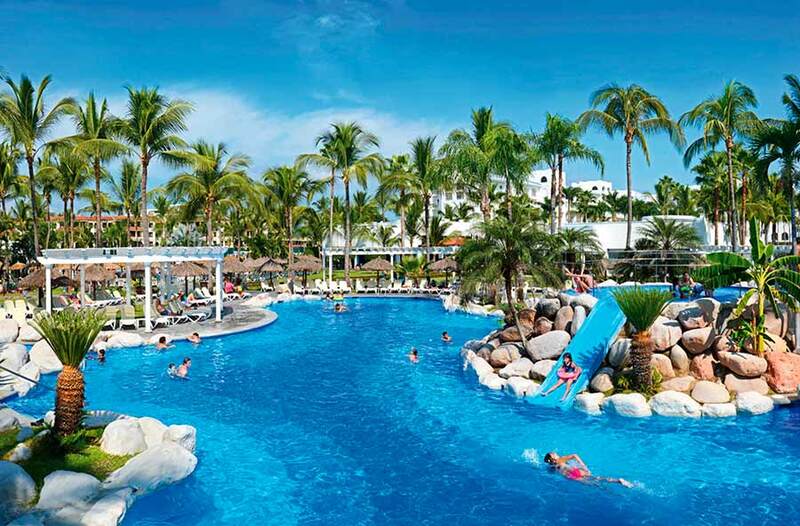 At the Hotel Riu Jalisco kids will enjoy the Riu Land kids’ club activities at our facilities designed especially for them, such as the kids pool and the playground, and adults will discover the best nightlife at the hotel's nightclub. 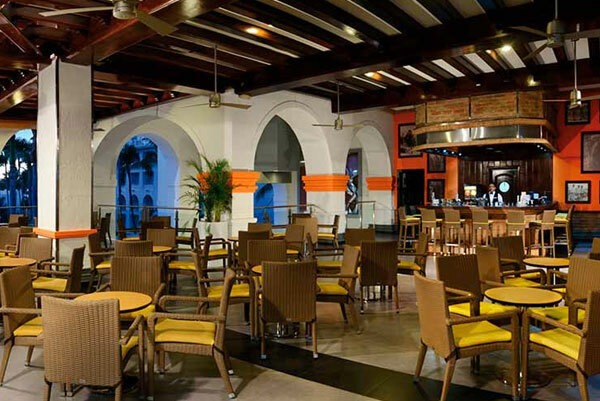 In addition, our live shows for all audiences will ensure the whole family has fun on their vacation. 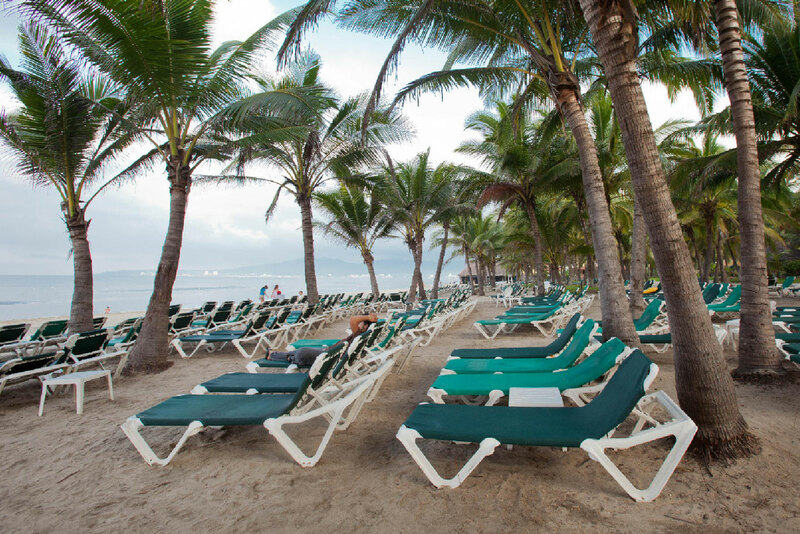 The energy of the Pacific is the scenario for trying out your best swings. 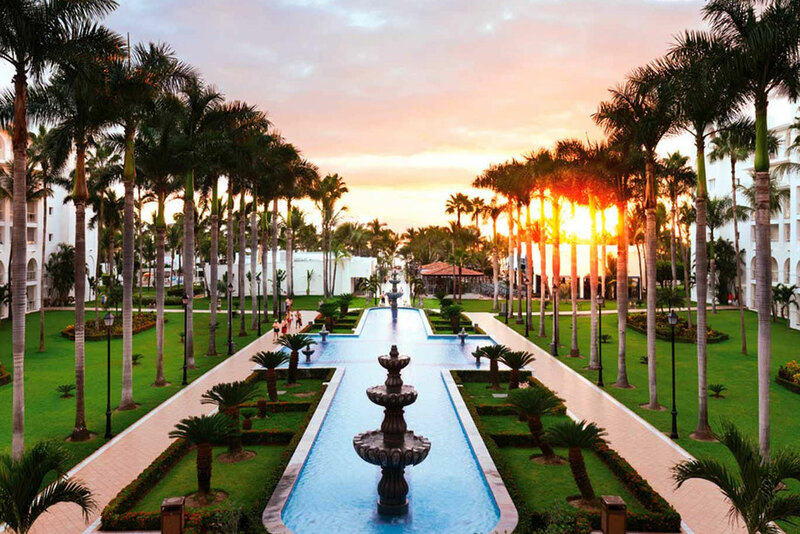 There's nothing better for improving your swing than enjoying two magnificent golf courses bathed in the energy of the Pacific. 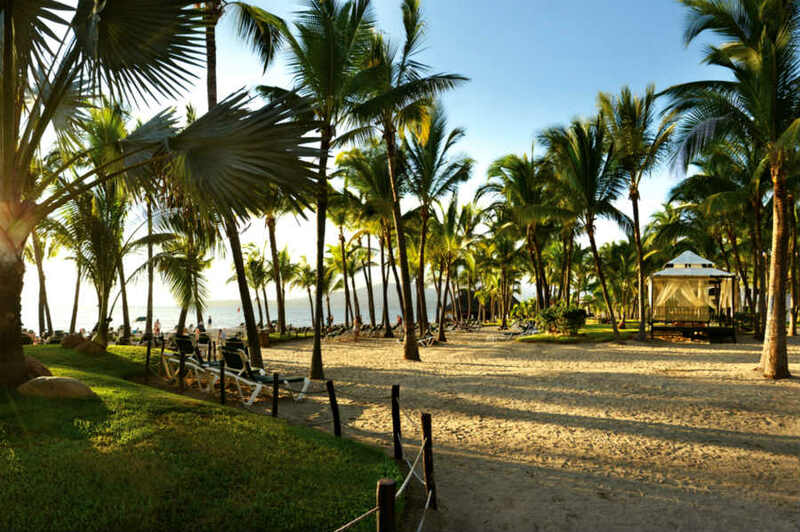 And afterwards, let yourself be seduced by the best spa treatments to balance your essence next to the white sands of the Riviera Nayarit. 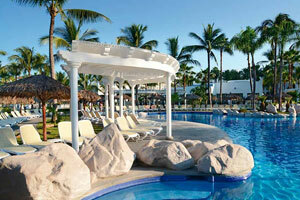 Your best vacation ever at the Hotel Riu Jalisco.